POST Punk Podge have new EP ‘Post Millenium Tension’ out now and available on CD in local shops Lucky Lane and Steamboat Music. The digital edition comes out on February 15. The punk/ krautrock pioneers also released a video featuring a track called ‘Government Security’ which is not part of the EP. The track deals with the fallout from a raid by An Garda Síochána on a house on North Frederick Street in Dublin in September that was occupied by housing rights activists. 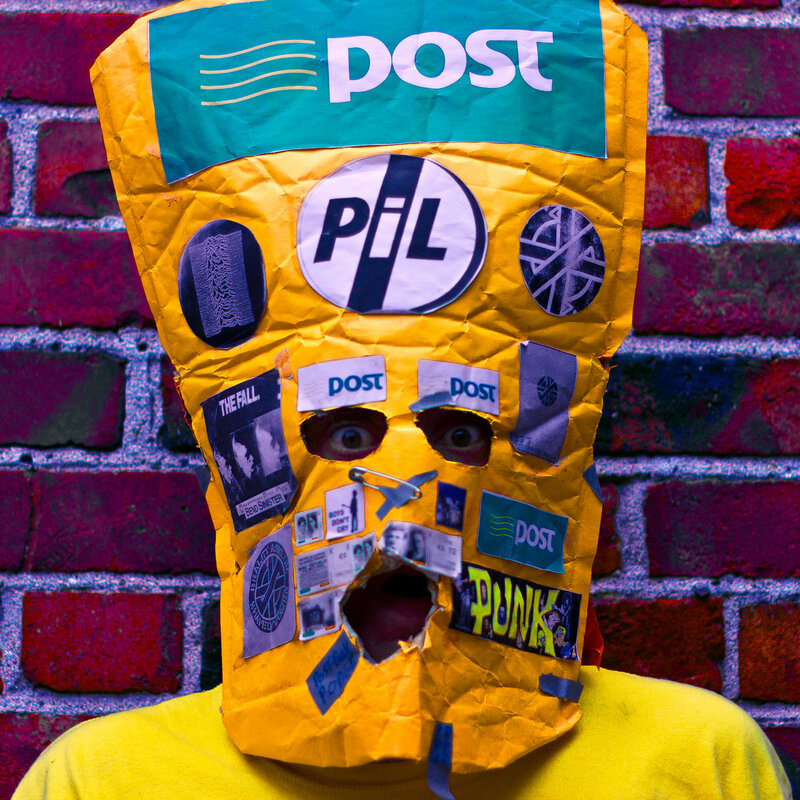 PPP’s manifesto states that he wants to “turn the symbol of the brown envelope from a symbol of corruption, deception and greed into a symbol of self-expression, defiance and laughter.” ‘Government Security’ is an irresistible punk stomper that pulls no punches – job done then. Stream / download on bandcamp.com. PPP&TT are guests at the Solidarity Meeting at Pery’s Hotel his Thursday 31; playing Quarter Block Party, Cork on February 9; Black Heart, Camden on Feb 22; Whelan’s Dublin on March 1; Pharmacia on April 7.